There’s a real lack of diversity in clinical trials – and it could be affecting drug effectiveness. 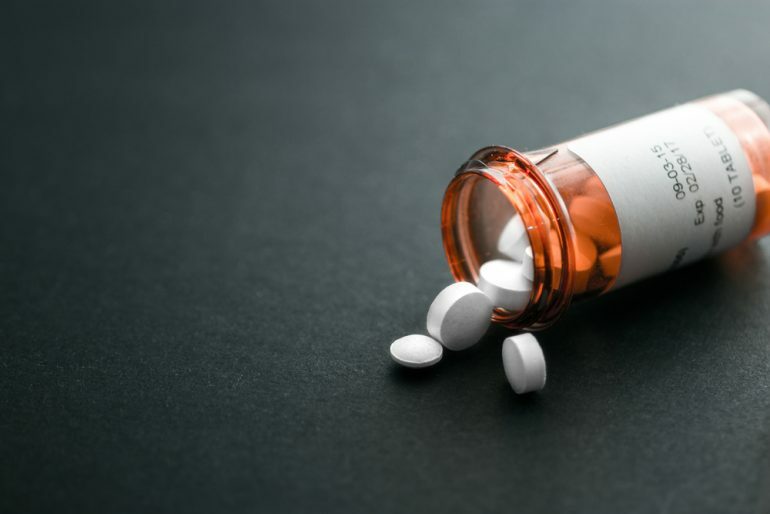 We already know that the effectiveness of drugs can vary on different populations, with race and ethnicity sometimes affecting drug effectiveness. Improving the diversity of the participants in clinical trials could help provide a better picture of a drug’s effectiveness for all users. We know that around a third of participants in all the world’s clinical trials are from the US. And although the US is a diverse society, that diversity isn’t always reflected in domestic clinical trials. Despite the fact that close to 40% of Americans are from a minority background, participants in clinical trials for new drugs are typically up to 80-90% white. Russia, Germany and Poland are also highly active in clinical trials, yet the populations of these countries don’t fully reflect that of the global population of patients. In fact, 60% of the world’s clinical trial sites are in just 5 countries. What this means is that clinical trials are only being conducted on small segments of the world’s population, yet any clinical findings will almost inevitably be applied universally to all patients worldwide. Some populations have shared genetic characteristics that mean certain drugs may be more or less effective on them compared to other racial or ethnic groups. For example, African Americans with asthma don’t seem to have much of the same genetic basis for their condition as asthmatics from the European Americans population. Perhaps this contributes to the fact that African American kids with asthma are a shocking ten times more likely to die from the condition as white kids in the same society. Here’s another example: antivirals used to treat hepatitis C don’t seem to work as well when used on Hispanic patient groups. Japan is unique in insisting that sizeable local clinical trial data be included before drugs are approved for use there. And perhaps for good reason. Some Asian populations seem to metabolise certain antidepressants and antipsychotics better than white or black populations. Around a third of drugs licensed in Japan have a lower recommended dose compared to what is advised in the US. As populations have shared genetic characteristics, there’s a strong case for pharma companies to consider diversity in clinical trials that will be distributed globally. If we could gain a better understanding of exactly what effect drugs have on populations with different heritages, we might be able to prescribe better treatments. For example, it seems that some populations with Native American heritage may benefit from additional chemotherapy when it comes to treating some types of leukaemia. It’s thought around a fifth of new drugs may need to be adjusted for the heritage of patients. Yet clinical trial data tends to look almost exclusively at white populations. Participants in these trials tend to be overwhelmingly of European-American descent and often college-age or not much older. Some types of study are particularly concentrated. In 2015, close to half the world’s psychiatry trials took place in the US. In 2016, over half of dermatological and the vast majority of psychiatric trials were US-based. Drug discovery is an increasingly globalised business. For starters, drug companies are themselves huge multinational entities. US-based Pfizer developed its best-seller, Viagra, in labs in the home counties of England. Mergers and takeovers mean that many drugs are developed in a different country to the parent company that owns the new drug. Over the last 30 years, drug discovery has slowly moved from Japan and Europe to the US partly as a result of M&A activity. Outsourcing of clinical trials now means that drugs are routinely being researched by populations in emerging markets, with India now looking like the hub of the future. It’s also common for clinical trials to be conducted across several countries. It’s an effective way to target the type of participant required, particularly for rare conditions. And it’s a good way to ensure diversity in trial participants. Drug developers are increasingly recognising the need for better diversity when they are recruiting within multicultural countries. Canadian drug companies might aim to include Canadians with Asian ancestry or US studies to target Hispanic and black populations for inclusion in trials. Attempts to add diversity to drug trials are not always successful. Although pharmacologists increasingly recognise the importance of diverse trials, they certainly aren’t always successful at increasing diversity. There are many barriers to wider participation in clinical trials, not all of them fully understood. In the US there’s evidence that historic medical injustice against black patients leaves a residual mistrust that continues to be a barrier to wider participation in clinical trials. Language is one of the tools that can help raise participation in clinical trials by a more diverse population. An improved language approach can help raise awareness of clinical trials by minority groups because it’s thought that language barriers may prevent patients from hearing about trials in the first place. Partnering with a reputable language service provider could improve the awareness drive for clinical trials that could possibly benefit populations in different markets. 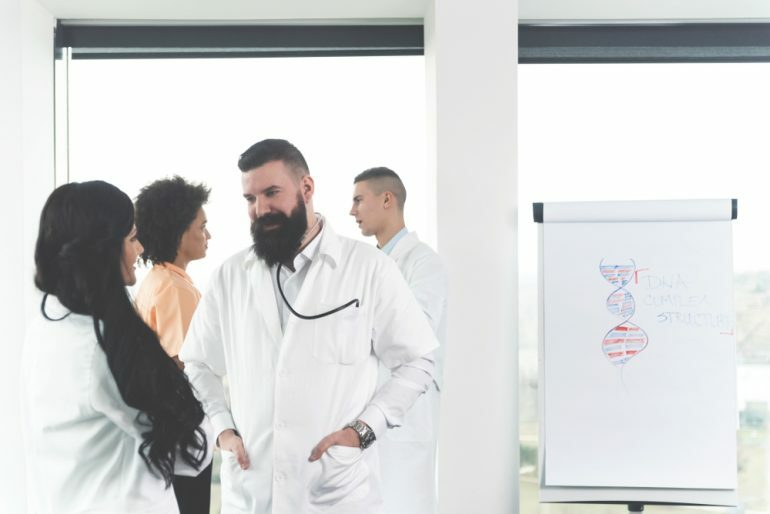 The Financial Times recently suggested that physicians may be more biased against discussing trial opportunities with patients where there is an existing language barrier. Improving language support in medical centres may help raise participation: stronger representation of minority groups in the medical profession is also thought to be important to raise trust. Communication is key to explaining what trials involve and what participants can expect. Language is a vital part of this. A study in Canada looking at ways to raise participation in trials by minority ethnicities raised the importance of language to help increase inclusion. Translators need to take into account factors such as the patient’s education level and standard of medical knowledge or awareness of their body. They also need to think about local regulation and cultural approaches to health, wellbeing and the body in general. The fact is, the clinical trial industry needs to improve the diversity of clinical trials and language is just one, but extremely important, part of the approach.